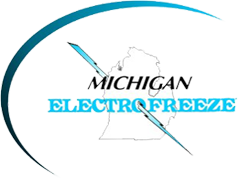 Award winning premium hand dip ice cream and ice cream parlor programs. 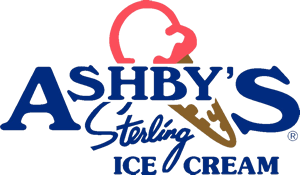 Visit Ashby’s Sterling Ice Cream for more information. Distributor of fine foods, offering food categories that cover the entire store. Visit Lipari Foods for more information. Farmer owned co-op featuring; soft serve mix & hard ice cream: Bareman Dairy, Sleeping Bear, Ashby’s Sterling Ice Cream, Palarmos & pizza. 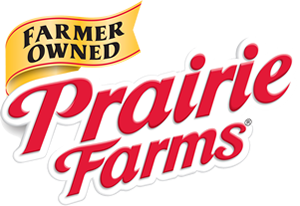 Visit Prairie Farms for more information.